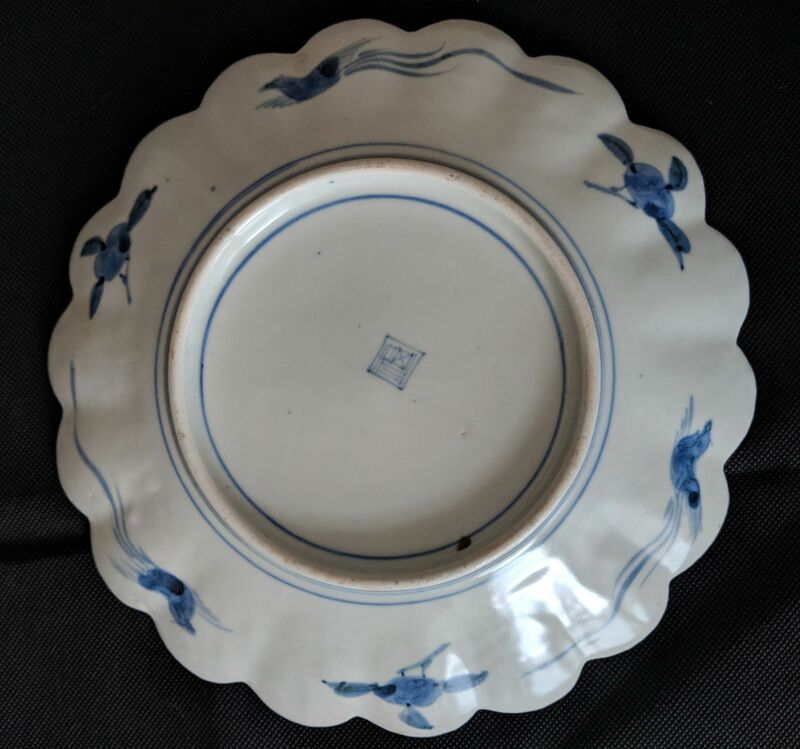 Can anyone please help me with this plate I have as I am far from an expert. 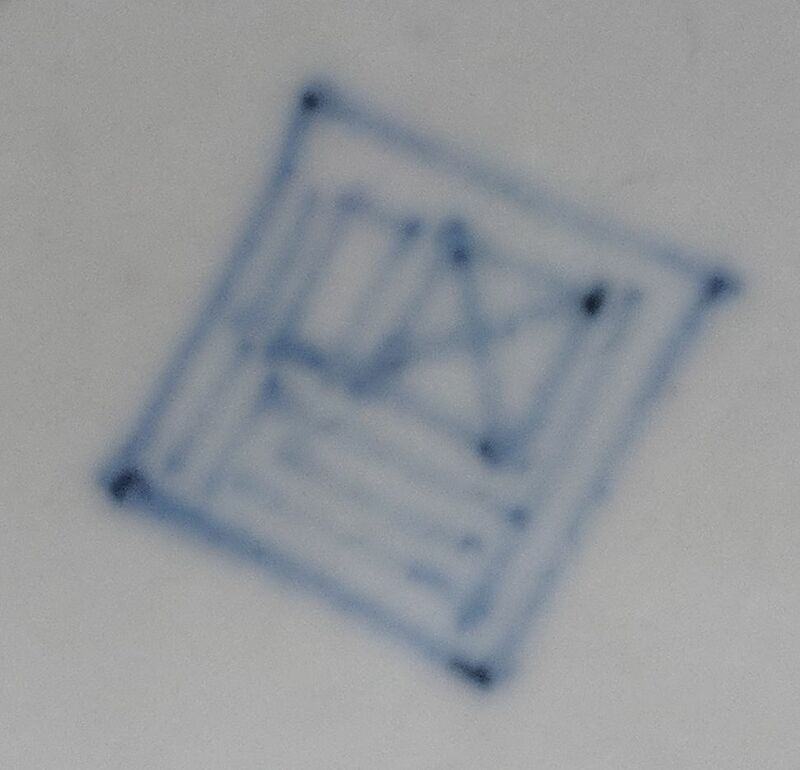 I believe it looks like an Arita Fuku mark but I don't know if it genuine or if the plate has any real age or value? Subject:Re: Arita Fuku Mark? Genuine? Nice example. 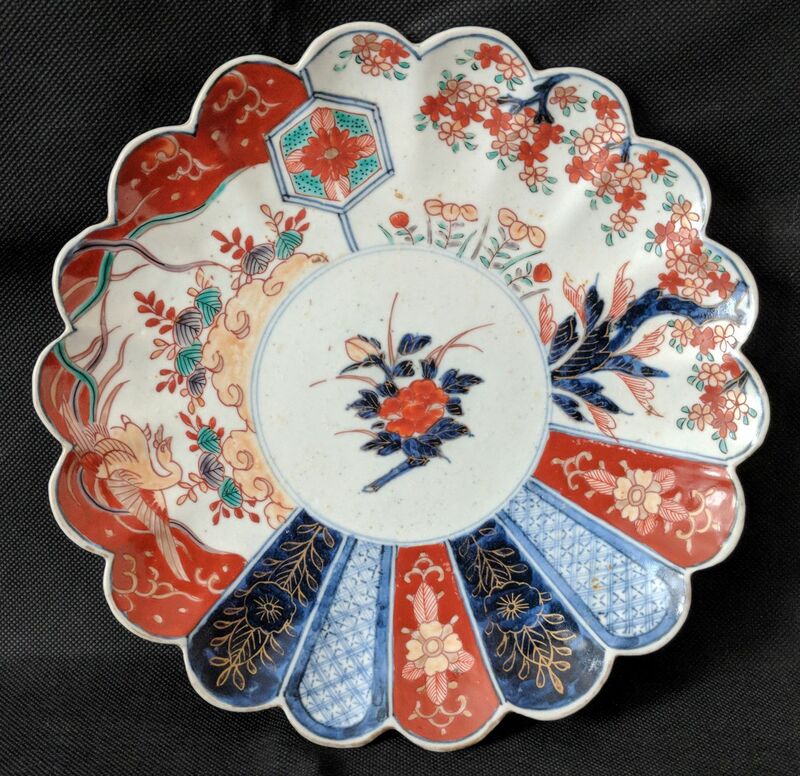 Genuine and dating to Meiji period. Has some value.